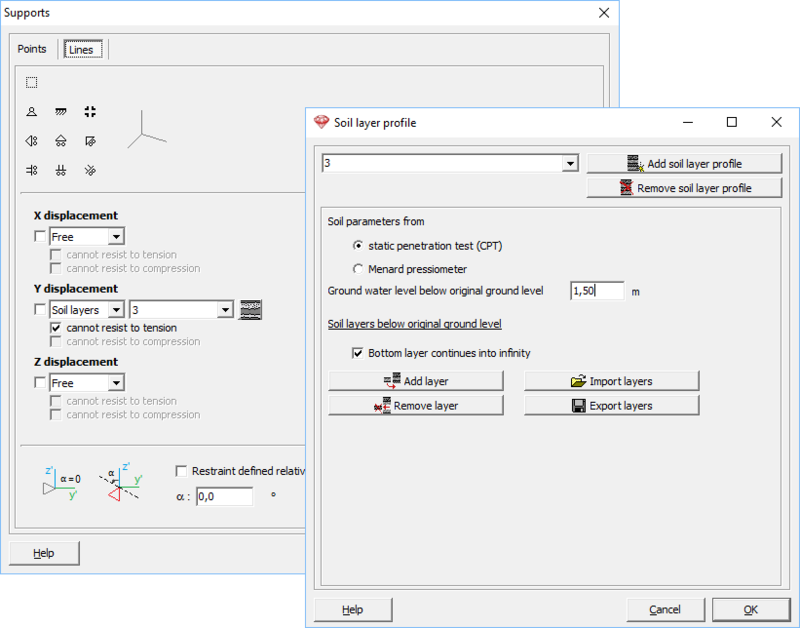 Check all the defined soil layer profiles, assigned to plates, footings and beams. Or the soil layer profile contains one (or more) layers with values equal to zero. Remove those layers. Try a different mesh size.